GREENSBORO, GA, March 22, 2019 /24-7PressRelease/ — Greensboro, Georgia real estate agents at Kim and Lin Logan Real Estate proudly accept two gold awards from The Lake Country Board of Realtors. The Kim and Lin Logan Real Estate team attended The Lake Country Board of Realtors Annual Awards Banquet on March 14, 2019 at The Ritz Carlton at Reynolds Lake Oconee. For the third year in a row, the Kim and Lin Logan Real Estate team received gold for Total Sales for Large teams, with a total sold of over $50 Million. The next highest team came in at just over $17 Million. The real estate team also received the gold award in Top Unit Awards for Large teams, with a total of 185 homes sold in 2018. Agents at Kim and Lin Logan Real Estate take great pride in providing the best customer service, maintaining high customer satisfaction, and cultivating expert knowledge of our market. 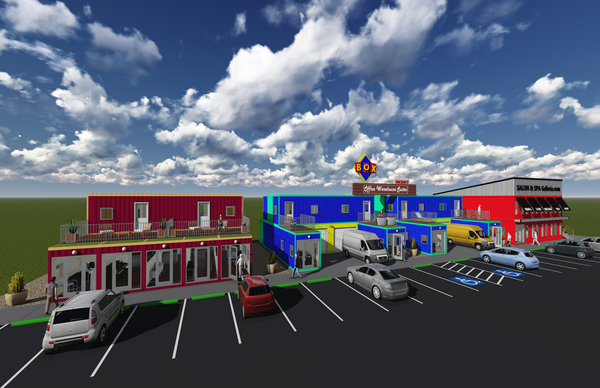 The Lake Country Board of Realtors is a local association in Greensboro, Georgia of licensed real estate brokers, salespersons, and licensed or certified appraisers. Each year, the association hosts a banquet to honor members and their achievements. Anyone interested in buying or selling a home in Georgia’s Lake Country is encouraged to call (706) 338-0757 or visit one of our two offices in Greensboro or Eatonton. To learn more about Kim and Lin Logan Real Estate, visit http://www.kimandlinlogan.com/. Kim and Lin Logan have been the top selling Lake Oconee real estate agents for the past decade. 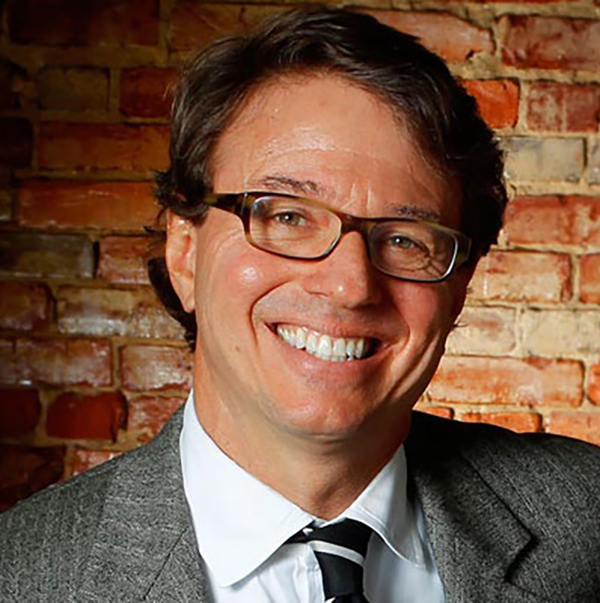 At Kim and Lin Logan Real Estate, our goal is to provide the highest level of honest, informed and professional real estate services to buyers and sellers in the Lake Oconee and Lake Sinclair area. 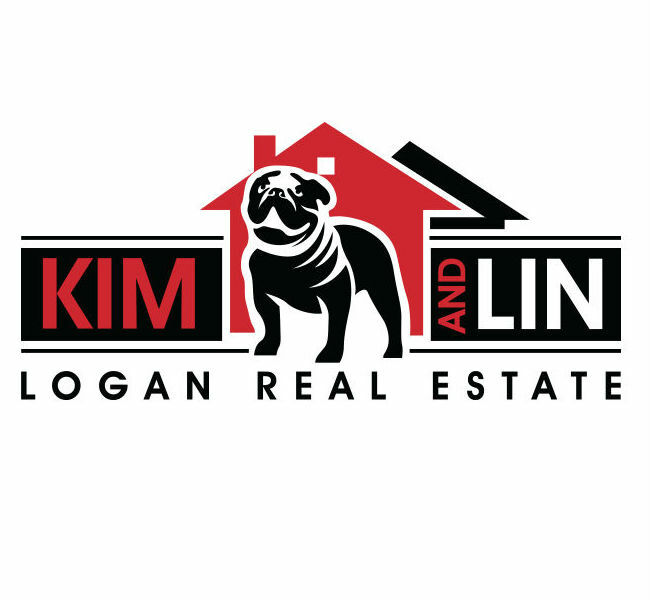 Kim and Lin Logan Real Estate has a highly experienced staff of buying and listing agents that won’t stop working for you until they find you that perfect property or sell it for you.